Maryland Kitchen Remodeling & Bathrooms are the most valued rooms in your home! Licensed and Insured Maryland Kitchen and Bathroom Remodeling Contractors - From start to finish, we’ll be your guiding light, helping you to remodel your kitchen or bathrooms and make them as functional as possible. Tomas Brothers provide quality craftsmanship in every kitchen and bath remodeling project—from standard to custom. We have a wide variety of materials to select from, ranging from builder’s grade to custom, and can transform your living space into a more welcoming and updated part of your house. Throughout it all, from picking out tiles and colors, to selecting hardware and materials that work well together—we have remodeled kitchens in Pasadena, Annapolis, Severn, Columbia, Millersville and throughout Maryland. We know home improvements and remodeling can be stressful. What can you expect? Either Greg or Dan Tomas meets with each client, where afterward you’ll receive a written estimate for scope of work, reviewing budget needs and researched options, with access to showrooms and designs included in our bids. You won’t have to play contractor yourself: let us do the dirty work and keep track of everything. With over 40 years of combined kitchen and bathroom remodeling experience, our knowledge goes well beyond the rudimentary elements of kitchen or bathroom construction. We know the ins and outs of all aspects and can help you through each step and any issues that may arise when making your home improvements. If remodeling isnt your priority, then consider an home addition, but just know that Tomas Brothers. 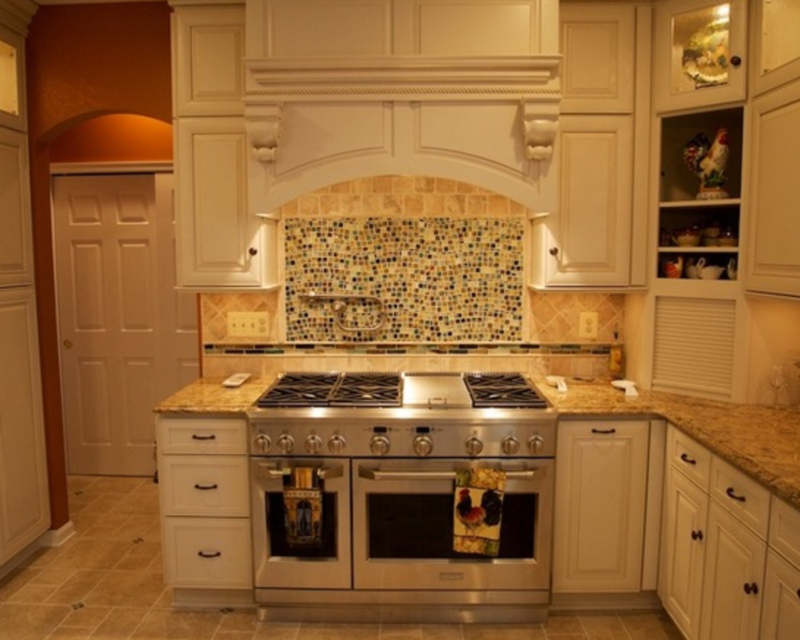 Our goal is to provide you with a simplified and seamless kitchen remodeling process. If you’re interested in having your kitchen or bathroom redone, please contact us today. If you would like to see some of our Kitchen & Bath work, check out our work gallery!